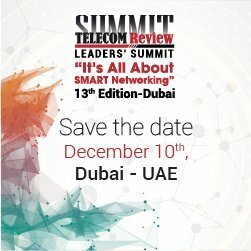 Smart Cities World Forums launched its first print edition at the Telecom Review Leaders' Summit in Dubai last week. The magazine was officially unveiled by CEO of Trace Media International, Mr. Toni Eid. 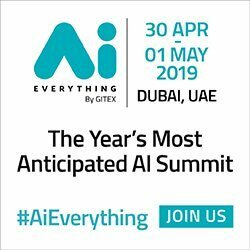 The Smart Cities World Forums publication featured exclusive interviews with Dr. Young-sook Nam, (WeGO) Dr. Aisha Bin Bishr (Smart Dubai) Chaesub Lee (ITU) and Ghazi Atallah (NXN CEO). Speaking at the official opening of the Telecom Review Leaders' Summit, Mr. Eid said he made the decision to launch a print edition of the magazine on a quarterly basis, primarily due to the phenomenal success of its digital e-newsletter and demand from their partners. Mr. Eid said, "Since its official launch in Singapore in June, 2016, Smart Cities World Forums has had one single objective, and that is to lead the coverage of smart cities all over the world. However, due to the phenomenal success of our digital e-newsletter, and demand from our partners - we've decided to introduce a print edition on a quarterly basis. This will also be in preparation for our Smart Cities World Forums symposium which will be announced soon. We believe Smart Cities lead to Smart Nations, join us on that journey!"